NHS England will target GPs who previously left the UK for Australia and are looking to return home, as well as Australian GPs who want the opportunity to live in the UK. The international recruitment drive is being widened to Australia after the NHS received applications from more than 1,200 GPs in Europe. NHS England Director of Primary Care Delivery Dominic Hardy said: "It's no secret the NHS needs to recruit more GPs, so it makes sense to head to Australia where doctors' skills, training and high levels of care closely match those of their British counterparts. "The recruitment programme is gathering momentum with interest from GPs in Europe and we also have more home-grown GPs in training than ever before. "But why stop there when we know many Australians would welcome the opportunity to work in an English clinical practice." Then-Health Secretary Jeremy Hunt pledged in September 2015 there would be 5,000 extra GPs in England by 2020. However the number of full-time equivalent GPs in the workforce has decreased by more than 1,000 since then. The Royal College of General Practitioners (RCGP) has long warned of a "crisis" in the GP workforce, and last week released figures suggesting that three-quarters are aged 55 or more and are therefore approaching retirement age. Chairwoman Professor Helen Stokes-Lampard said: "Australia is the first country we have evaluated because we know their training and experience is similar to that of the UK and there are doctors wanting to come to the UK but it has always been an arduous process for them. "The streamlined system is intended to cut out a huge amount of bureaucracy, and bring these doctors into placements and work much quicker than before." 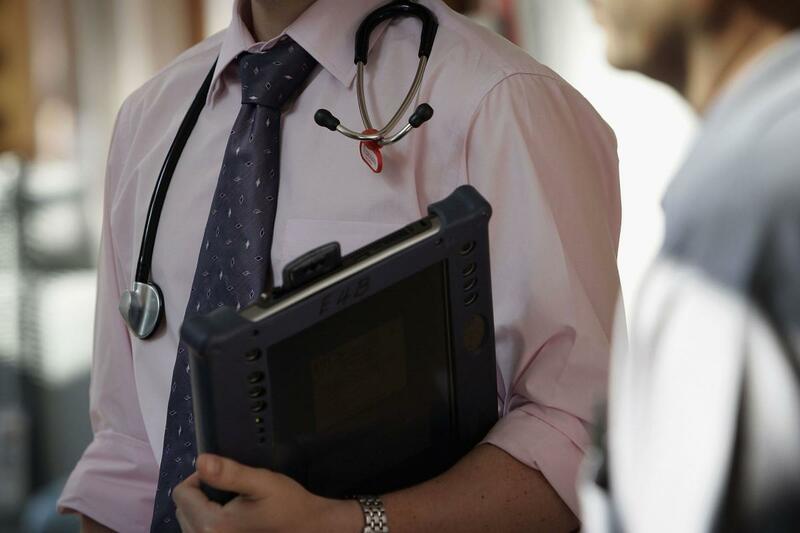 NHS England said another 700 doctors have applied to join an improved induction and refresher scheme, including more than 200 from overseas. These are domestically-trained doctors whose membership has lapsed and have not practised for two years or more, as well as new international doctors who are joining for the first time. Mr Hardy added: "We are pulling out all the stops to solve the shortage of GPs. “That's why we are commissioning two specialist UK recruitment agencies to target Aussie doctors and stretch our search for top talent from Europe to the other side of the world. "Our message is that we want to encourage doctors to think about practising as a GP in England and we will support them all the way."